Limited Edition Print: The terracotta roof acts as a fantastic border for the top of the image, whilst the brick wall, with the dapples of colour looks brilliant across the bottom. 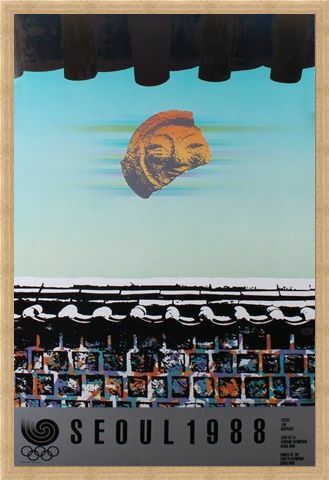 Look out into the blue sky and see history being made. This limited edition art print is unique and will look splendid in any home or work setting. 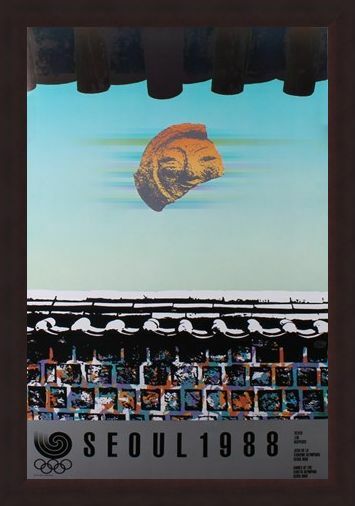 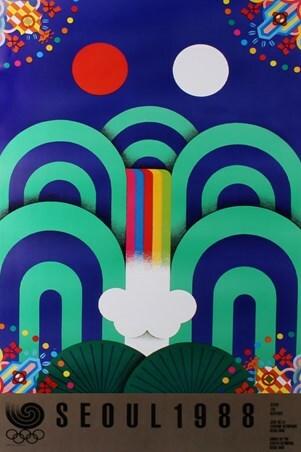 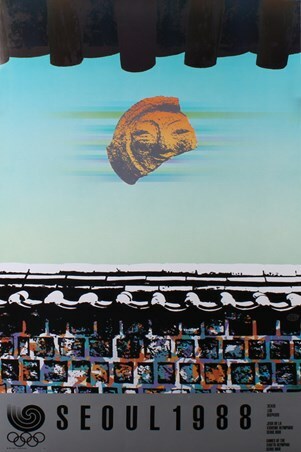 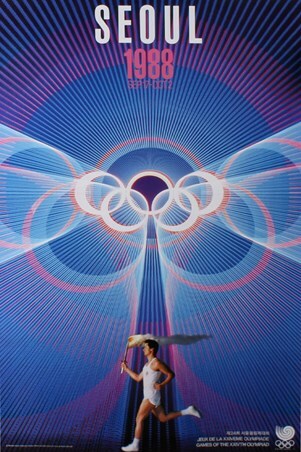 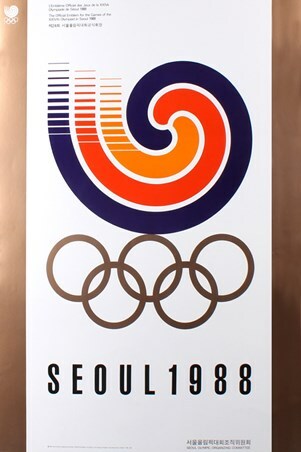 Hang on your wall and let the legendary event of the 1988 Seoul Olympic Games add some prestige and elegance to your surroundings. 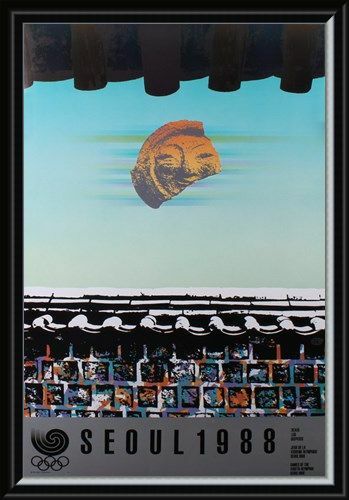 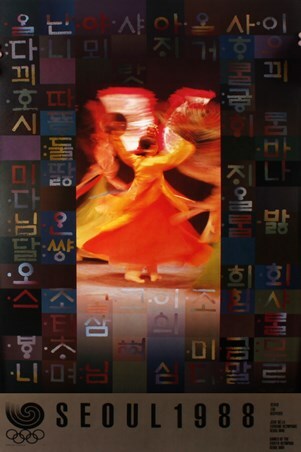 High quality, framed Commemorative Art Print By Baik Kum-Nam, 1988 Seoul Olympic Games limited edition print with a bespoke frame by our custom framing service.